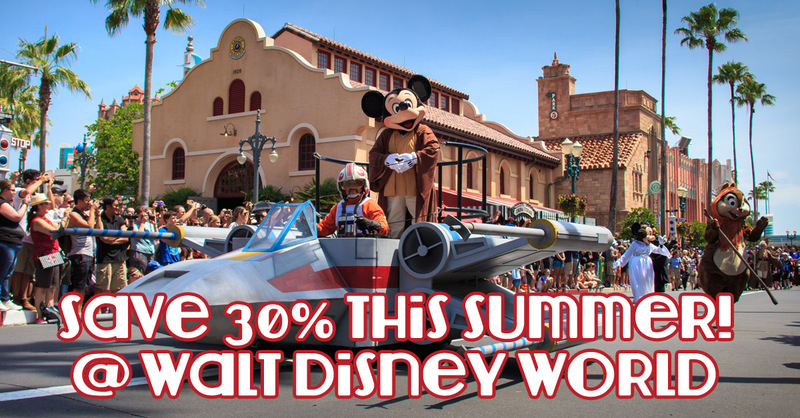 Walt Disney World has released a brand new discount for Summer travel dates, save up to 30% on your Walt Disney World Resort room! The Awaken Summer discount is available now, for travel dates between June 12 and August 25, 2016. For the last few years, Disney has done their own kind of March Madness, starting with 32 “teams” based on Disney attractions, including such teams as the Dole Whips, the Space Mountain Blast and the 2015 champions, the Gracey Manor Ghouls. 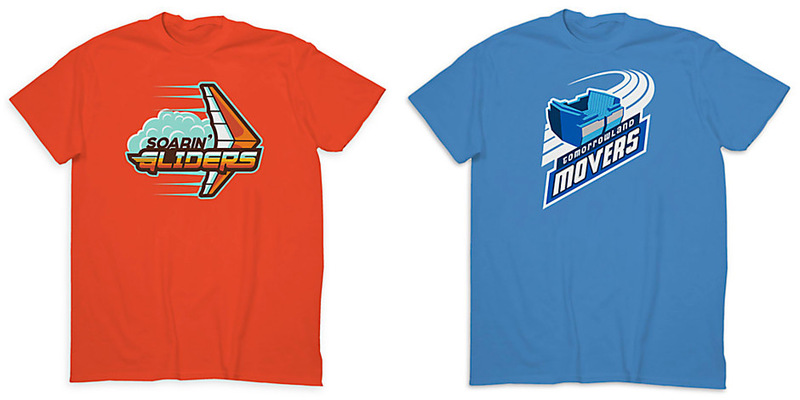 Disney makes limited edition (by time) t-shirts and posters available for each team, but as the teams are eliminated from the tournament, their shirts become no longer available. If you have a fondness for one of the teams, you may want to grab a t-shirt or two before they are gone. 16 of the 32 teams will be out of the tournament by March 24, and then half the remaining teams will be out every few days. Disney Cruise Line tested out a “Star Wars Day at Sea” on select 2016 Disney Cruises, basically only the Western Caribbean cruises on the Disney Fantasy. It was so successful, it is returning for 2017, but this time, it will be featured on 17 different cruises on the Fantasy during January, February and March, 2017. During this day-long celebration, Star Wars Day at Sea combines the power of the Force and the magic of Disney for an out-of-this-galaxy cruise experience unlike any other. Throughout the day, Star Wars Younglings, Padawans and Jedi Masters alike can enjoy the immersive and intergalactic entertainment, including a deck party and fireworks display, exclusive event merchandise, and specialtyStar Wars-themed food and beverage items. 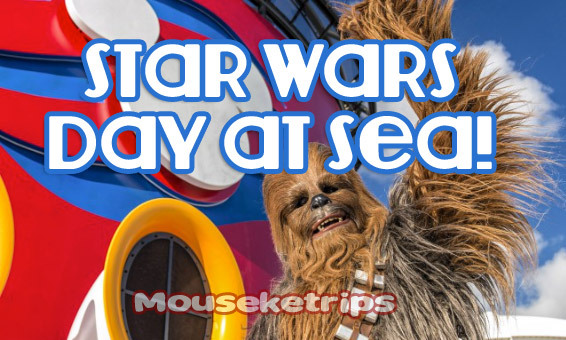 More information here on 2017 Star Wars Day at Sea. It’s not every week a brand new ride opens up in a Disney theme parks. This week, a new ride has opened in Cars Land in Disney California Adventure, Luigi’s Rollickin’ Roadsters. This ride has replaced the oft broken and poorly received Luigi’s Flying Tires. Each ride is different, as the cars “dance” around the area, finishing with a mighty twirl. While it won’t entertain the average teenager for too long, the ride is very cute, well done, and should be a crowd favorite for years to come. Today, Disney Games has launched Disney Magic Kingdom, a new app available on both iOS and Android. This app allows you to build your own Magic Kingdom, and is getting rave reviews from all who have downloaded and played it. The game is free to download and play, but with most free apps these days, there are in app purchased you can make if you have the money to spend. 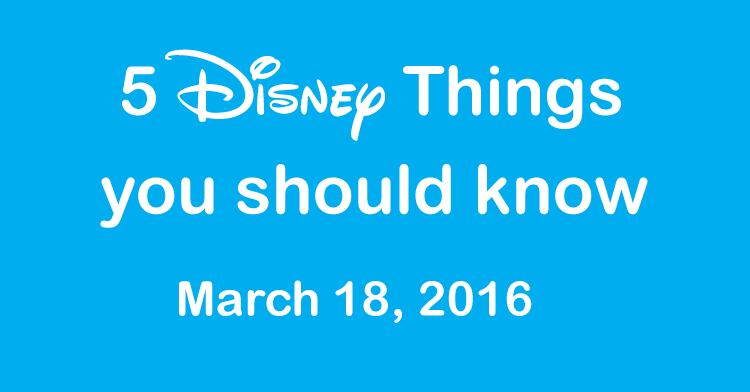 Charming attractions such as “”it’s a small world,”” Monsters, Inc. Laugh Floor and Space Mountain from Disney Parks around the world, including Disneyland, California Adventure, Walt Disney World, Tokyo Disneyland and Disneyland Paris! Dazzling new attractions found only in the game such as WALL-E’s House and Cyclops Sushi — all uniquely inspired by their movies! Relive magical moments from the Parks with lively Parades featuring beautiful floats and fireworks! Share spectacular moments with beloved characters such as the ever-optimistic Mickey Mouse, the spirited princess Rapunzel, brave space ranger Buzz Lightyear, the sweet and sassy Tinker Bell and more! Hundreds of whimsical and animated quests that bring every pixel of your Kingdom to life! Collect memorable Disney-themed items to bring each character back from Maleficent’s evil spell! Unravel a magical story and an exciting adventure with every tap! Stand off against menacing villains such as Pete, Mother Gothel, and Zurg to save the Kingdom!